BBC director-general Tony Hall has called on local radio stations to do more to nurture new comedy talent. 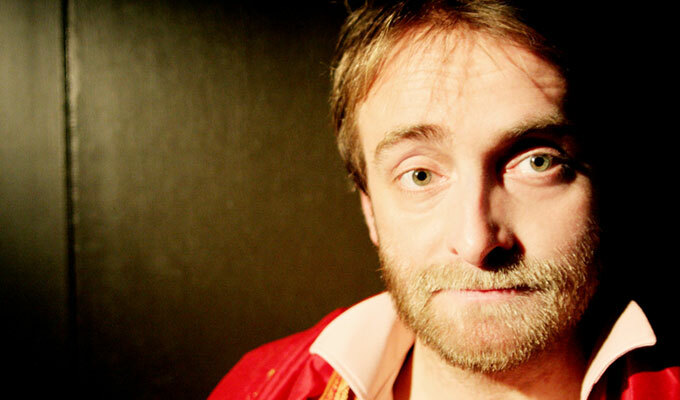 He cited the example of Radio Norfolk’s New Comedy Show, spearheaded by comedian and adventurer Tim FitzHigham, as the sort of project the corporation should be involved with. The monthly BBC Norfolk New Comedy Show is the result of a mentoring scheme for new and untried comics, from high school stand-ups to those learning how to make studio-based sketches. FitzHigham, who presents the show and tutors those taking part, has previously said he hoped the idea would be rolled out around the local radio network. Around 100 people have been involved in the project, which has led to one of the few writers’ rooms in the country. Lord Hall also used his speech to announce a surprise U-turn on £10million of cuts planned for the local radio network. Hear the latest episode, with guest TanyaLee Davis, here.